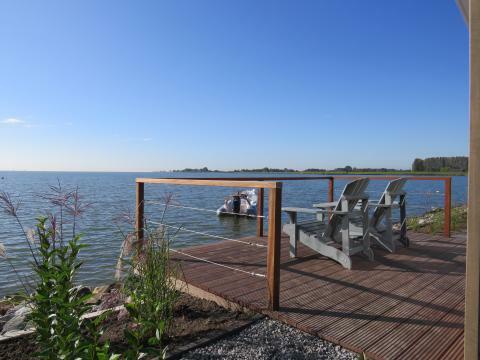 EuroParcs Resort Markermeer in Bovenkarspel - the best offers! 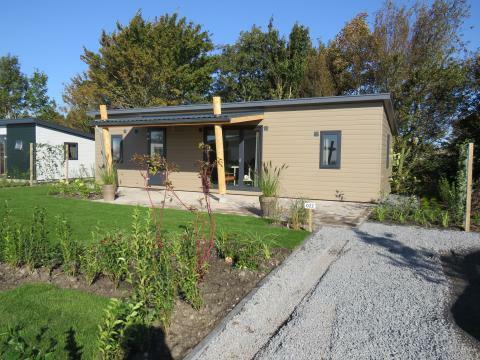 This price applies to 5-person mobile home/caravan Pavilion, with the arrival as 6 May 2019, 4 Nights. 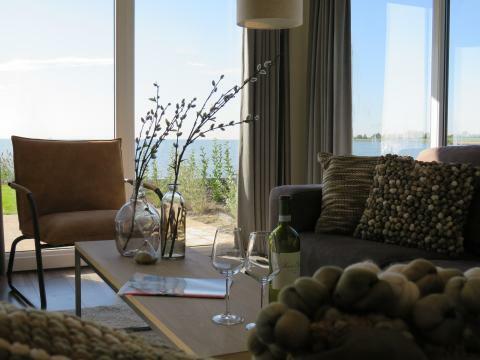 Located on the Dutch waters of North Holland you will find a beautiful resort where you will have a wonderful holiday. Where once the whispering ships passed, is now the ideal holiday destination where West Frisian culture still flows through its blood. 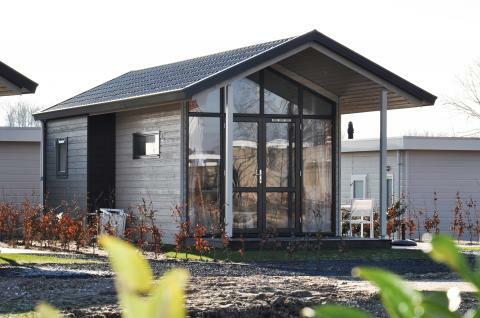 At EuroParcs Resort Markermeer you do nothing but enjoy a natural and cultural environment. The cottages are comfortable and modern, so you will not fall short. Enjoy your breakfast in the morning while overlooking the Markermeer. In spring you can paddle in the lake and, if the sun allows it, it is even possible to swim here. Those who love fishing are also enjoying themselves at this park. Throw out the rod and enjoy the peace around you. For the small vacationers, there are several outdoor play areas with climbing equipment. During the day you can go for a quick snack at the snack bar of the park. If you want a nice meal, then we advise you to visit the center of Bovenkarspel. Here you will find several cozy cafés and restaurants where you can enjoy a pleasant evening. Of course, you can also choose to get some groceries at the local supermarket and enjoy a homemade meal from your terrace right by the water. For the nature lover, it feels like coming home. The wooded landscape invites for long hiking and cycling tours. Also, the culture is something you can see very clearly here. Not far from the park you will find old West-Frisian pictures such as Enkhuizen (3 km) and Medemblik (18 km). Get in the car (or on the bike) and visit the Zuiderzeemuseum in Enkhuizen. You can also choose to rent a boat here and go out on the water (a day's sailing works wonders!). Take the traditional steam train from Enkhuizen to Medemblik and visit the Dutch Steam Engine. Continue your route to De Oude Bakkerij and discover the art of this old craft. Whoever is lucky will go home with a piece of speculaas. To finish the day, visit Radboud Castle. If you have some time left, you can take the steam train to Hoorn. You can also save this city for the next day! For most requests/preferences, the park applies a surcharge.